Hi David. We received the photos both via email and the stick you sent us, along with the beautiful prints and case you sent us. We just wanted to say the photos are absolutely fantastic. We're so thrilled with them. The photos paint an amazing picture of the day just as we had been imagining, it's actually quite surreal. 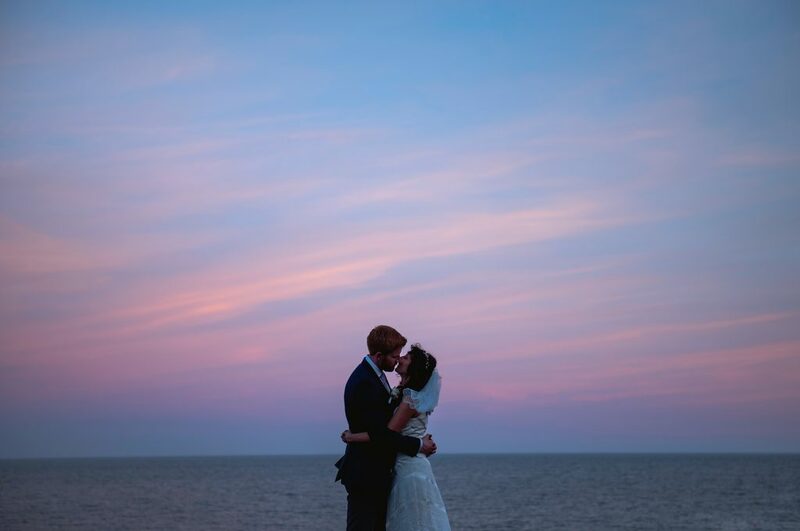 There are so many beautiful shots of us and our friends and family enjoying the moment and the shots by the sea are just out of this world! We're really looking forward to getting some prints done soon. We'll probably order some cards from your website to begin. Anyway, hope you're keeping well and I'm sure we'll be in touch again soon. Thank you so much for the amazing work.